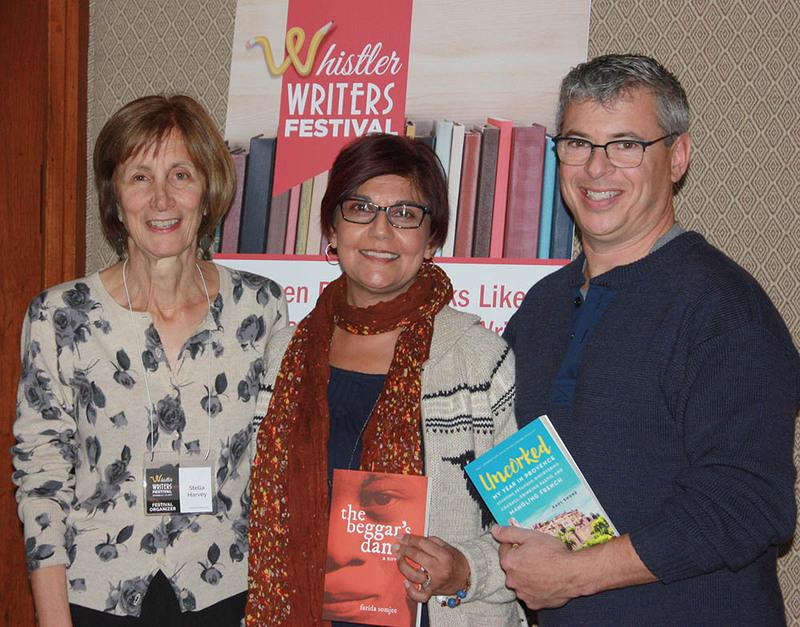 Entries for the 2018 WIBAs will open in March 2018. Canadian authors interested in participating should contact Vivalogue Publishing. 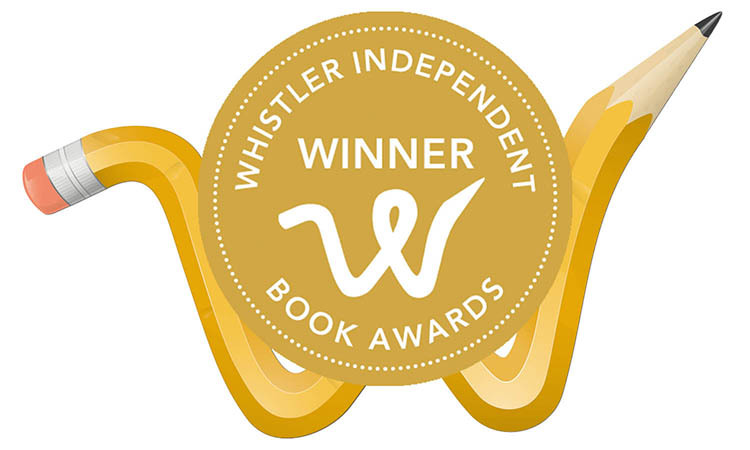 More information about the Whistler Independent Book Awards can be found here.